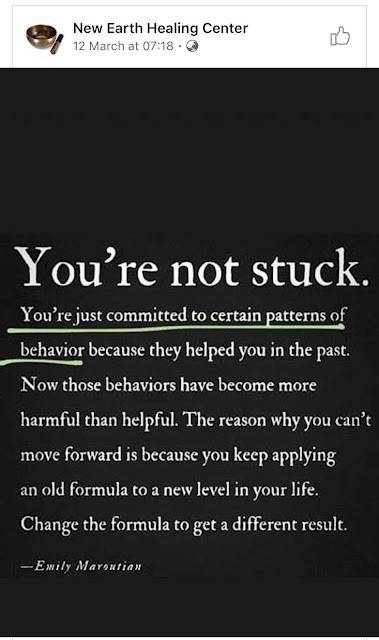 You're just committed to certain patterns of behavior beause they helped you in the past. Now those behaviors have become more harmful than helpful. 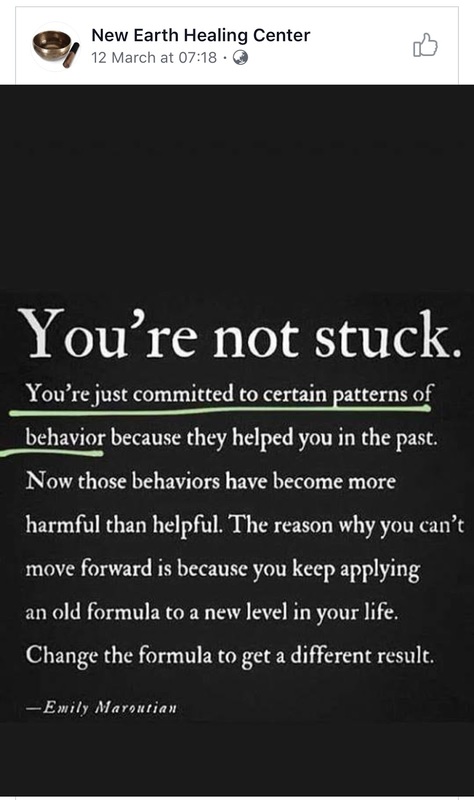 The reason why you can't move forward is because you keep applying an old formula to a new level in your life. Change the formulat to get a different result.